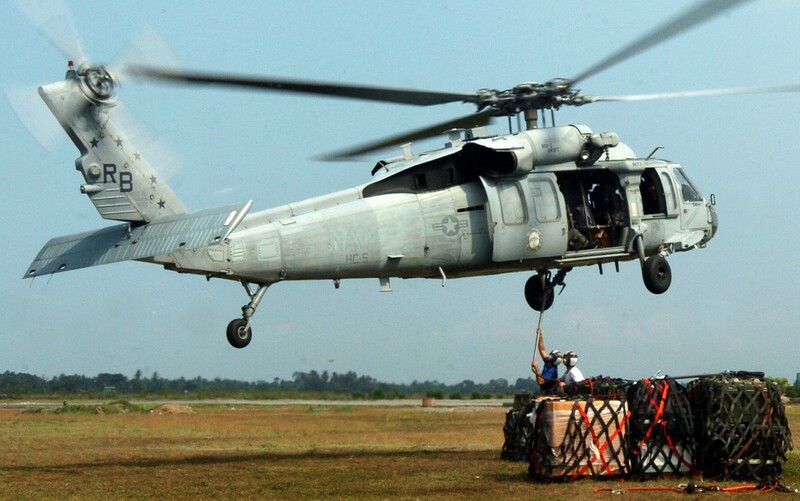 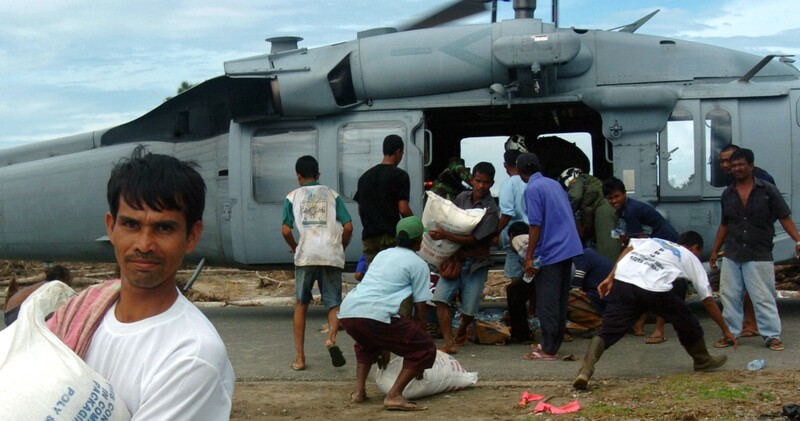 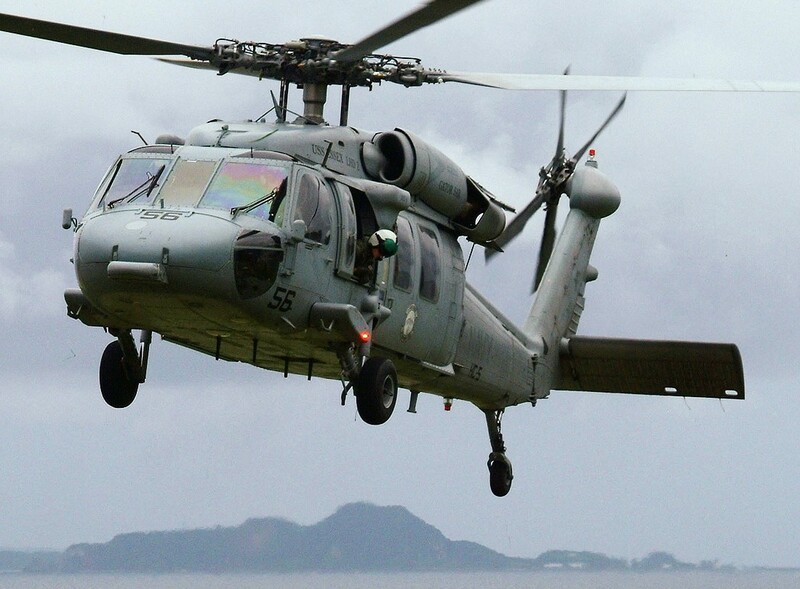 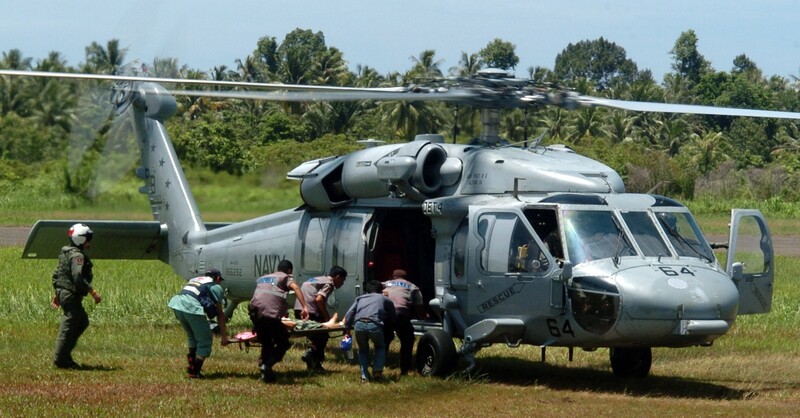 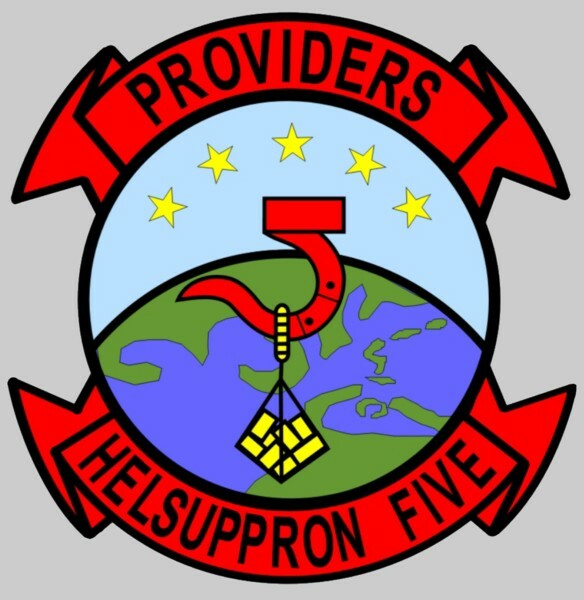 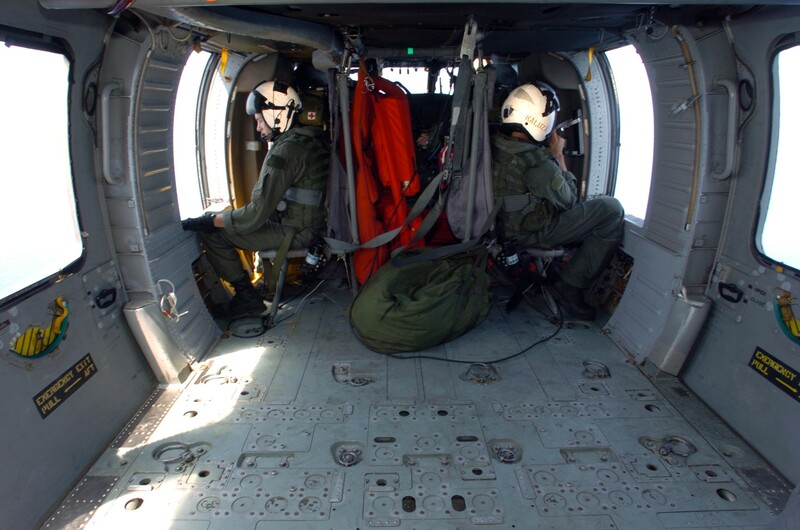 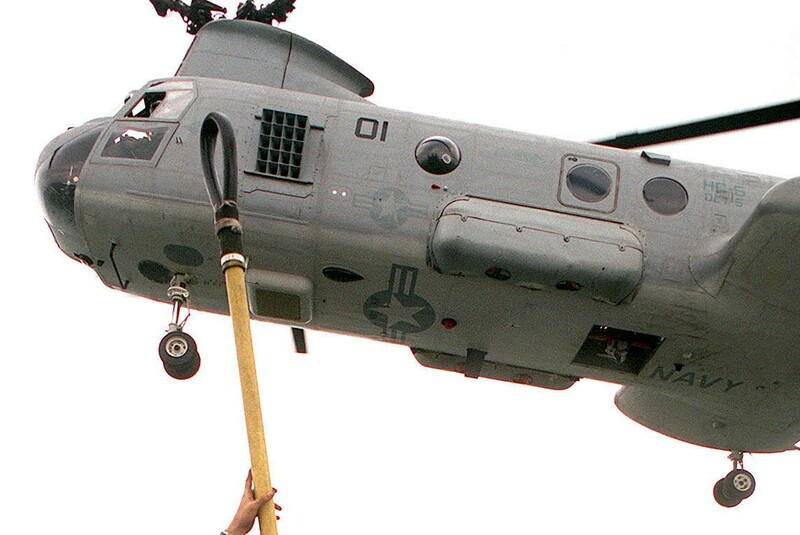 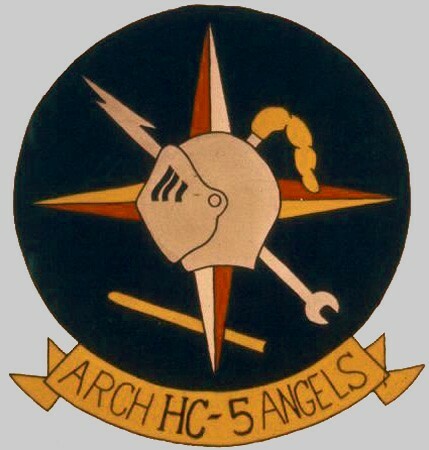 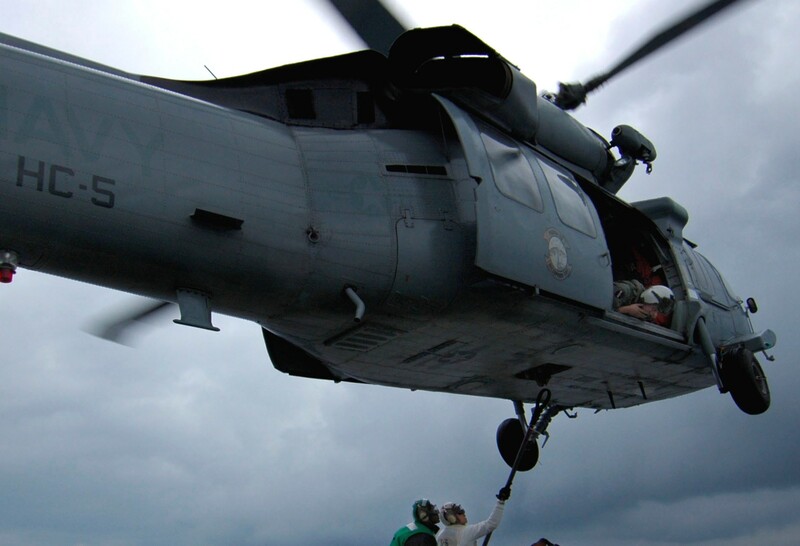 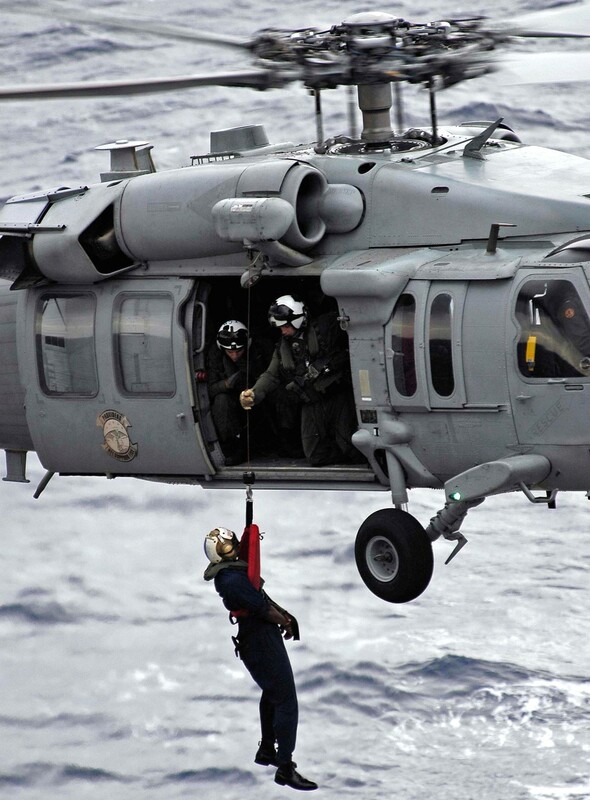 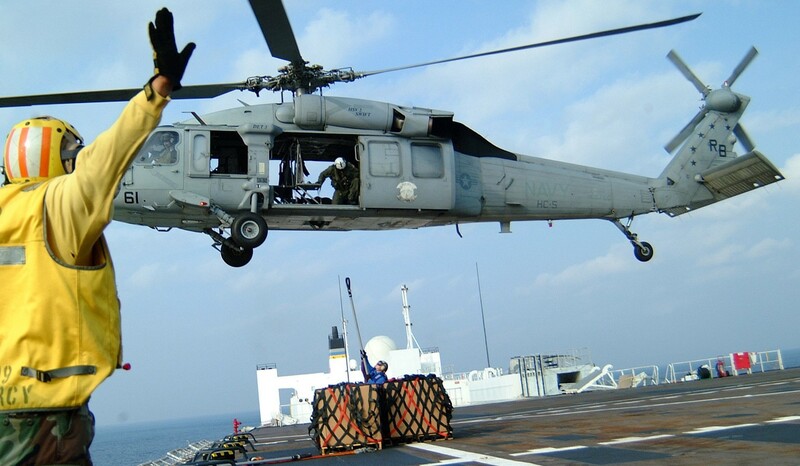 Helicopter Combat Support Squadron Five (HC-5) was established at Naval Air Station Agana, Guam on February 3, 1984. 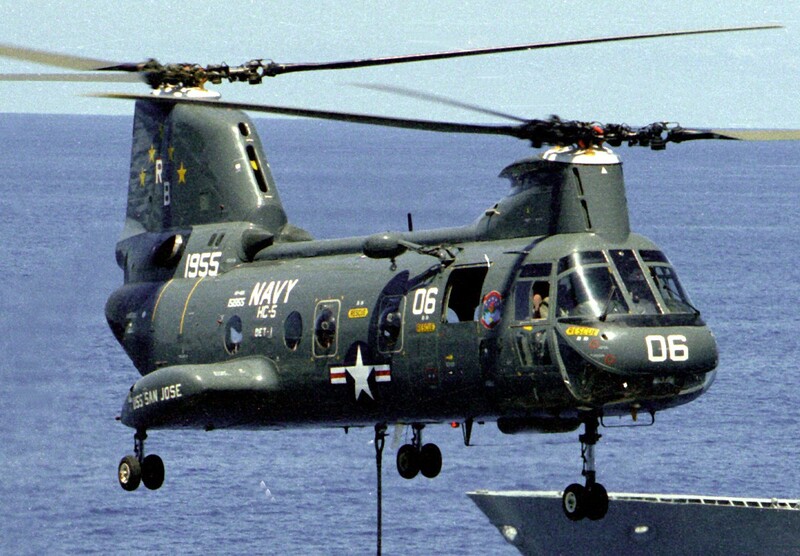 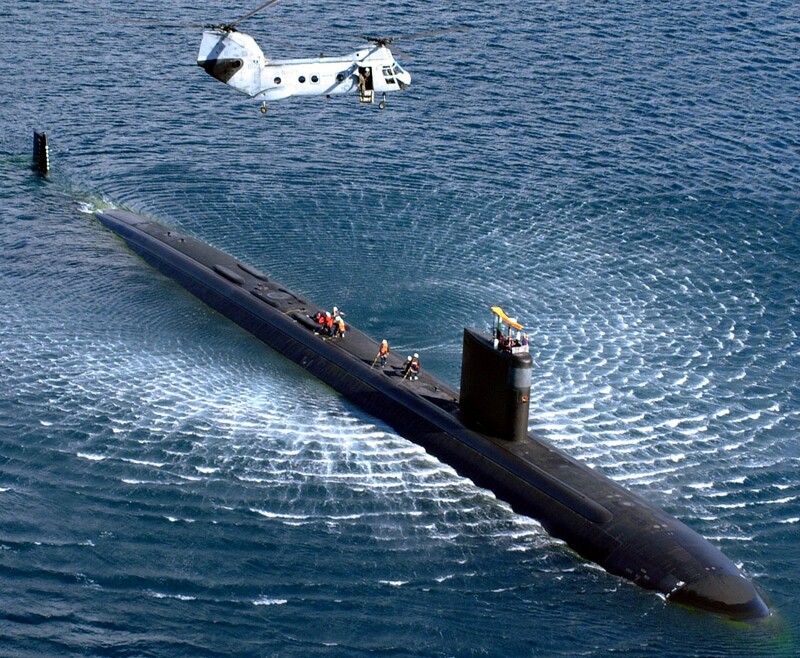 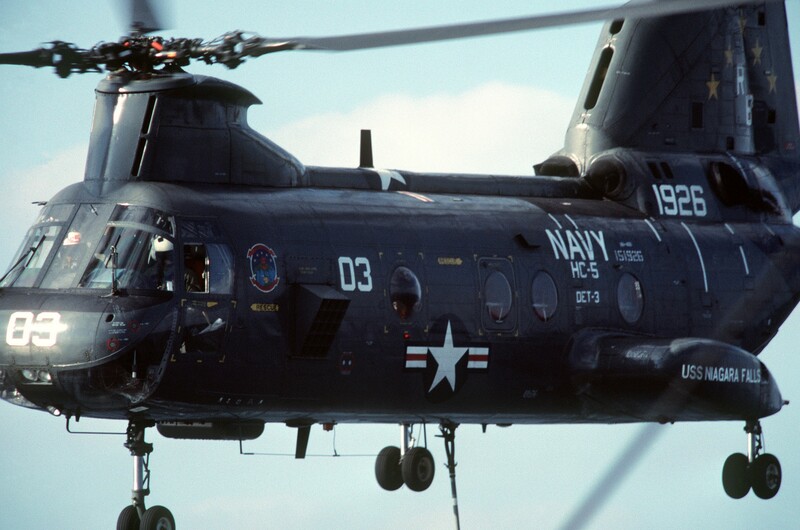 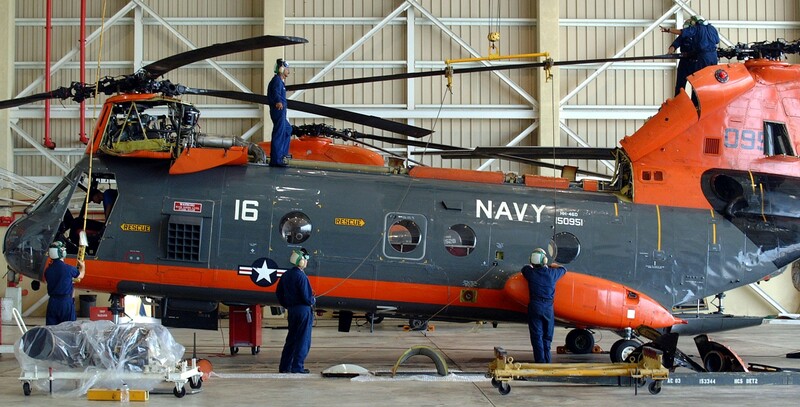 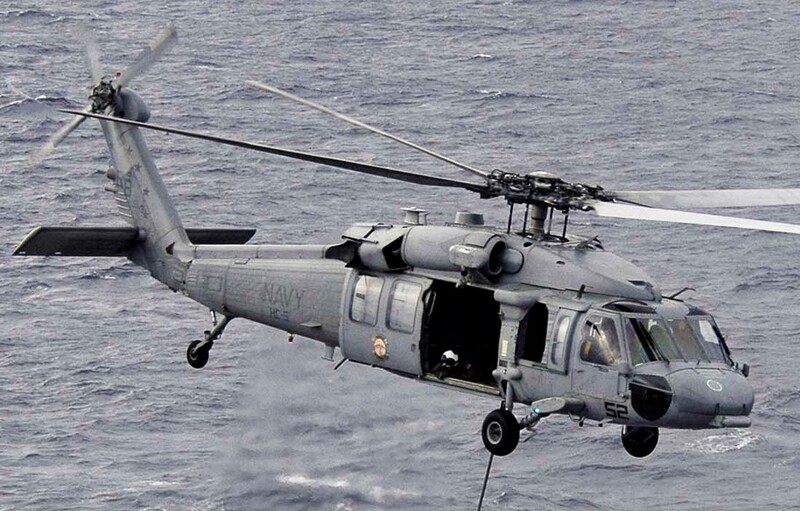 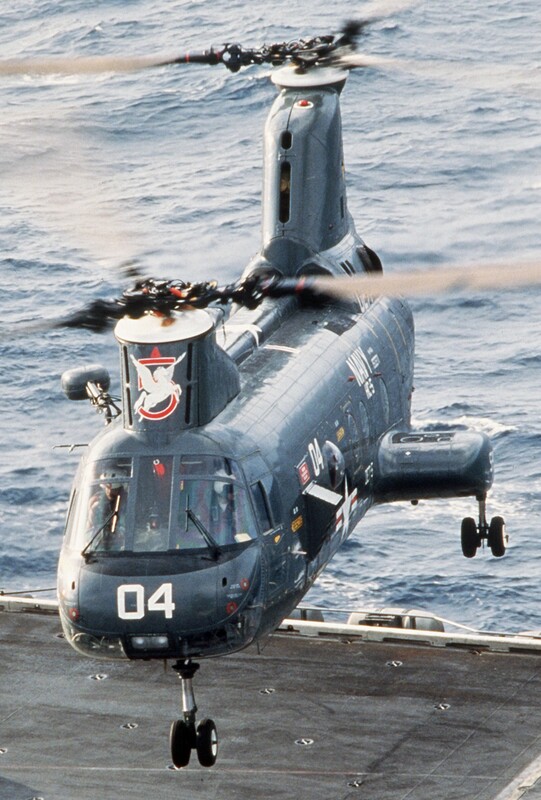 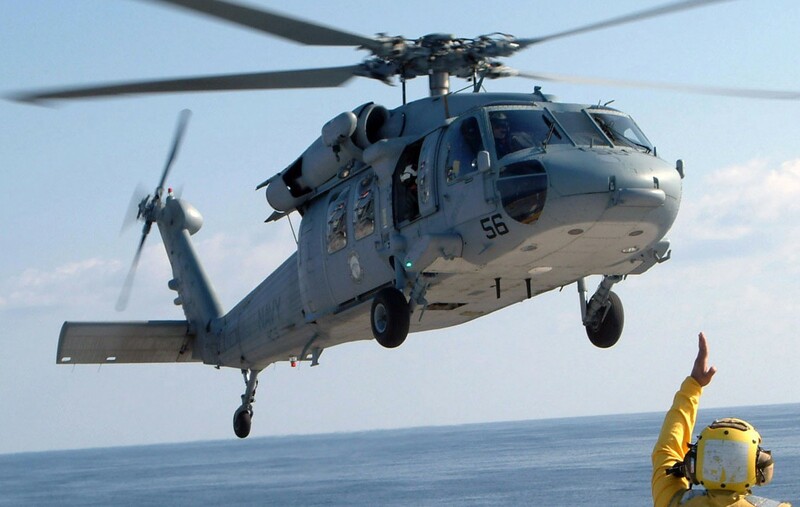 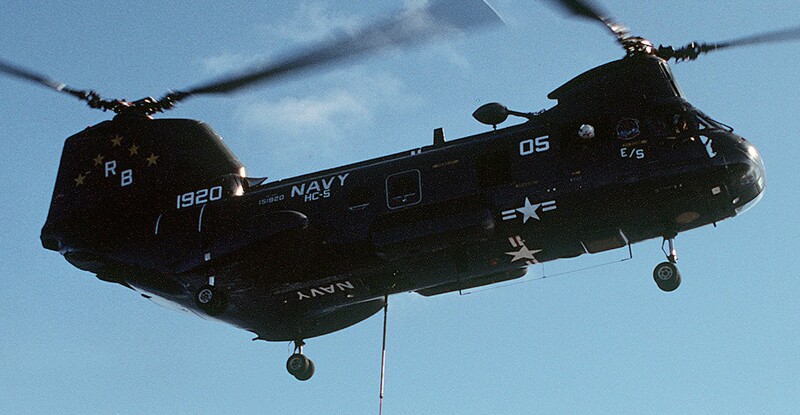 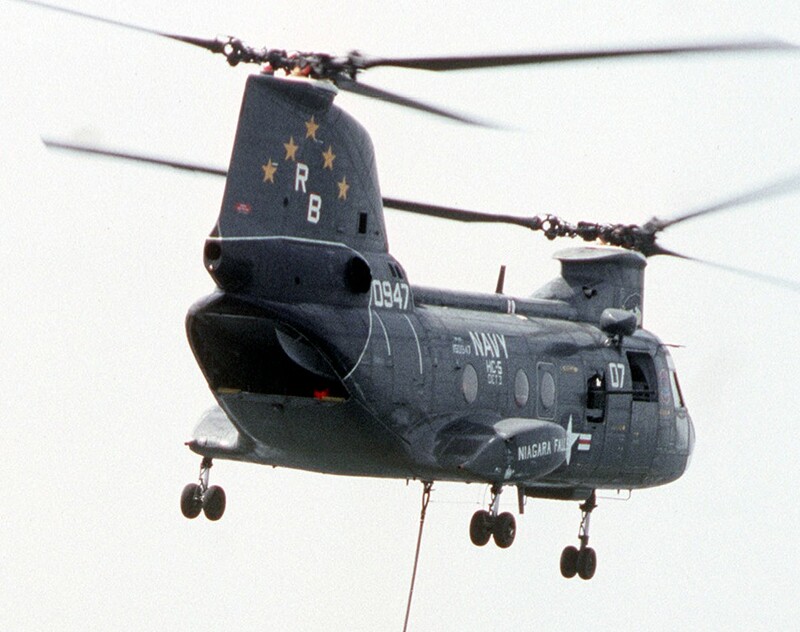 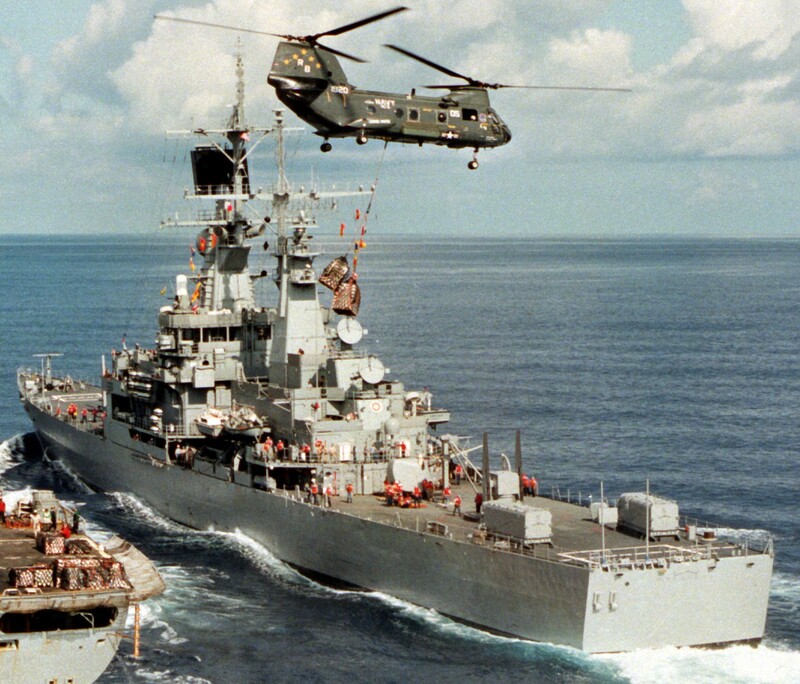 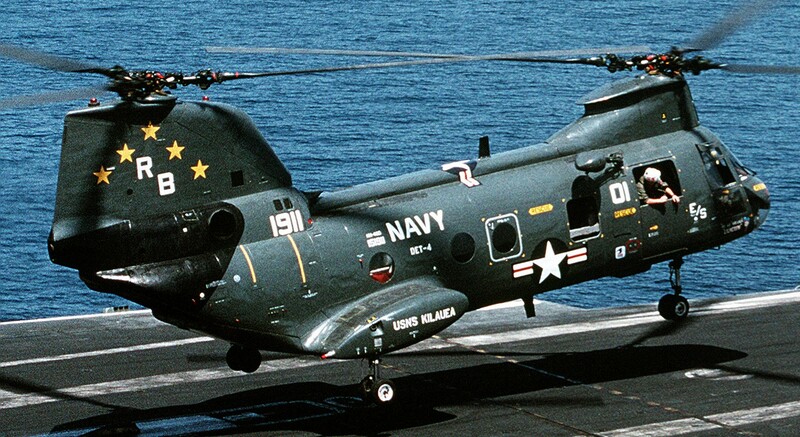 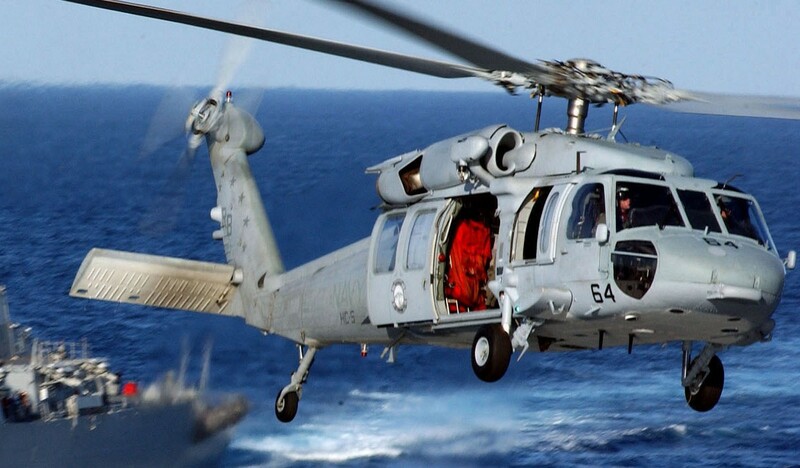 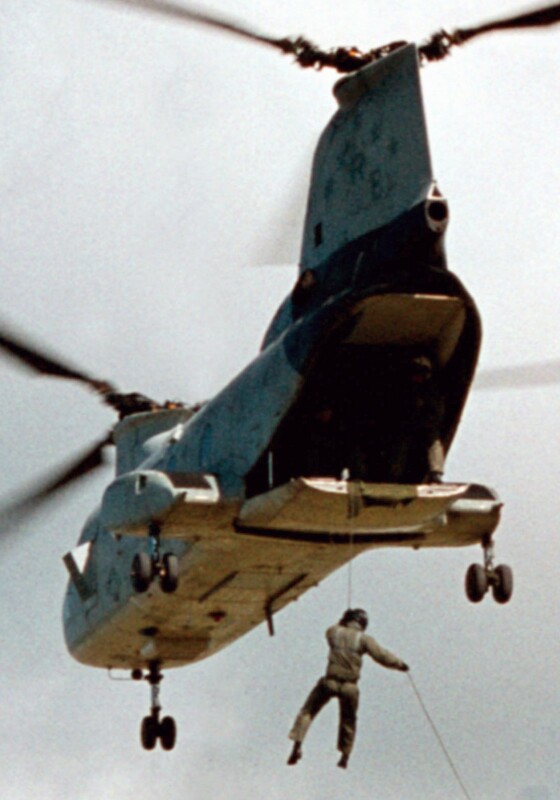 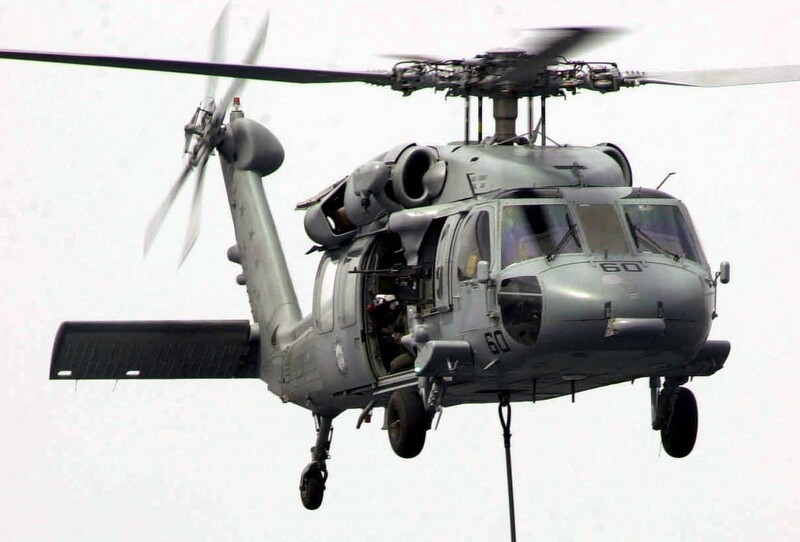 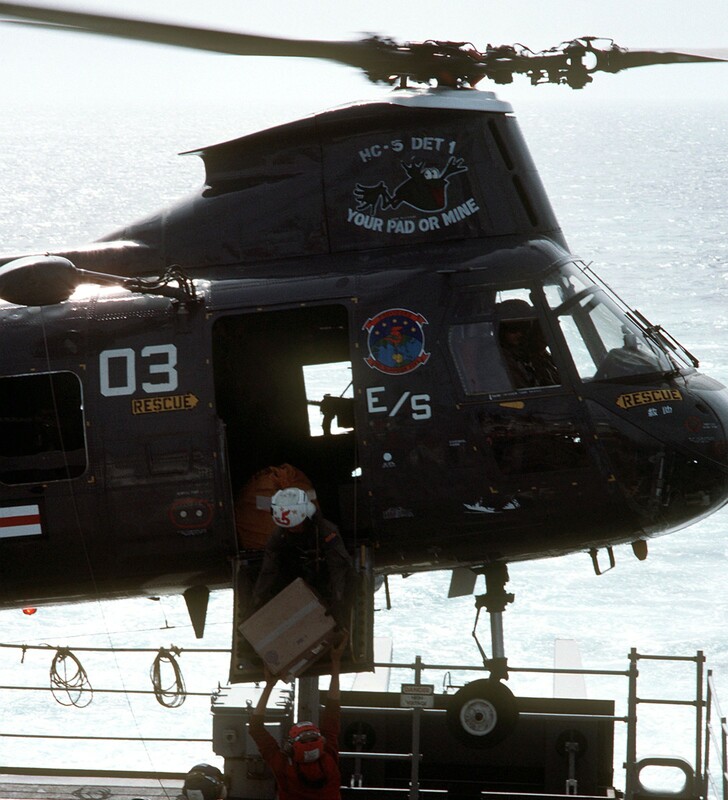 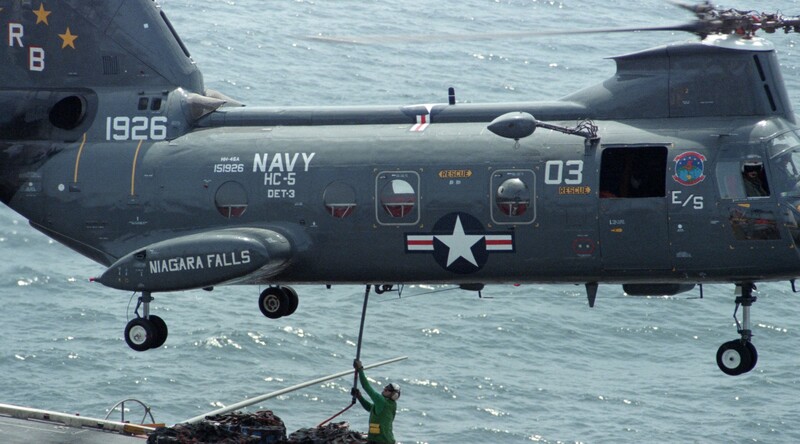 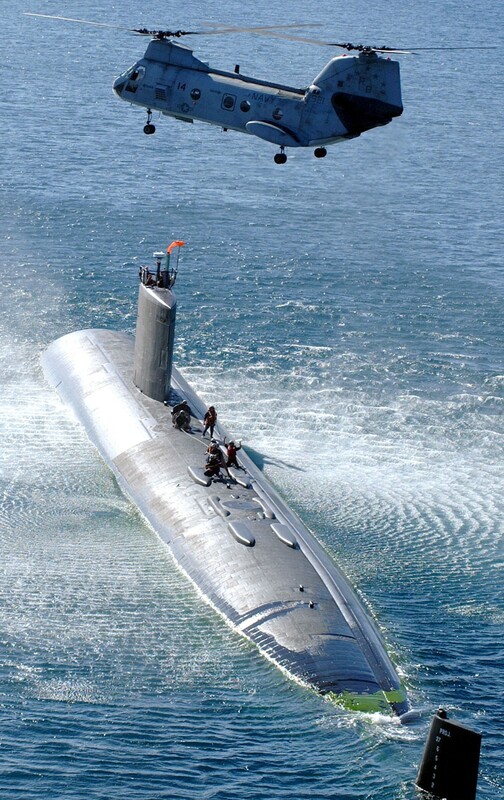 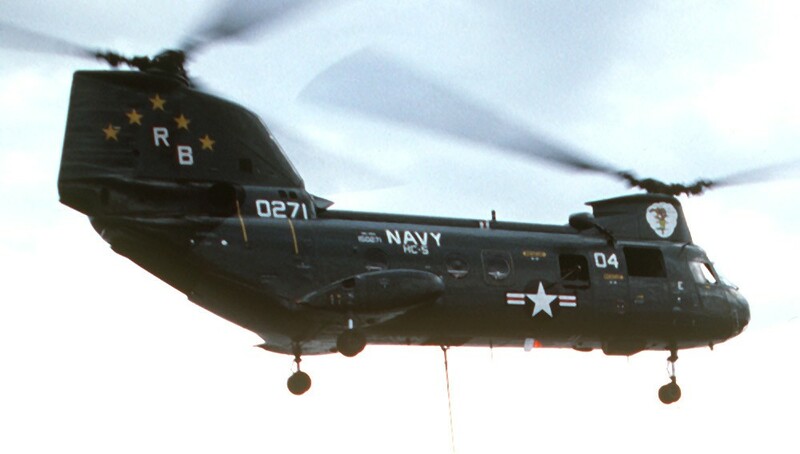 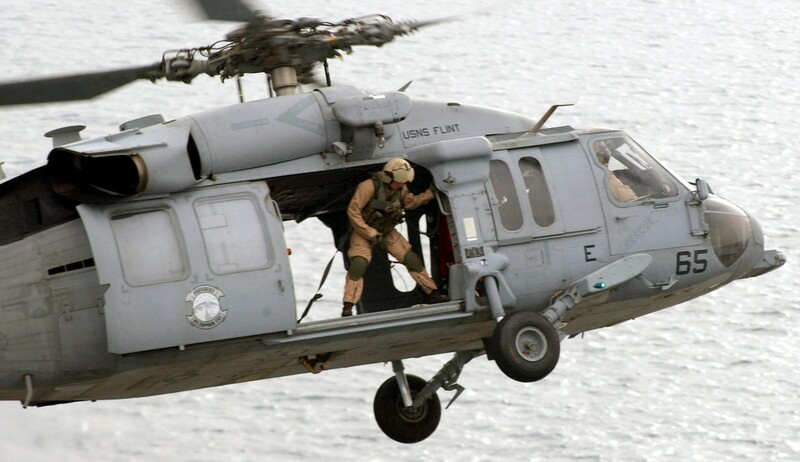 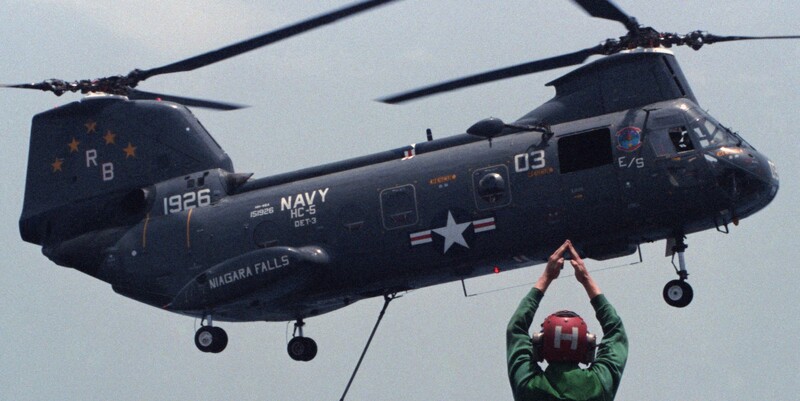 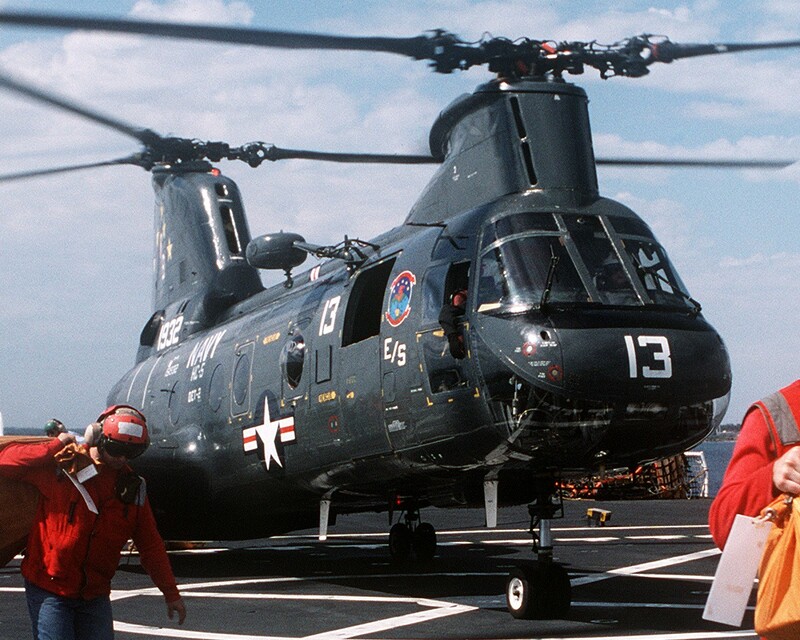 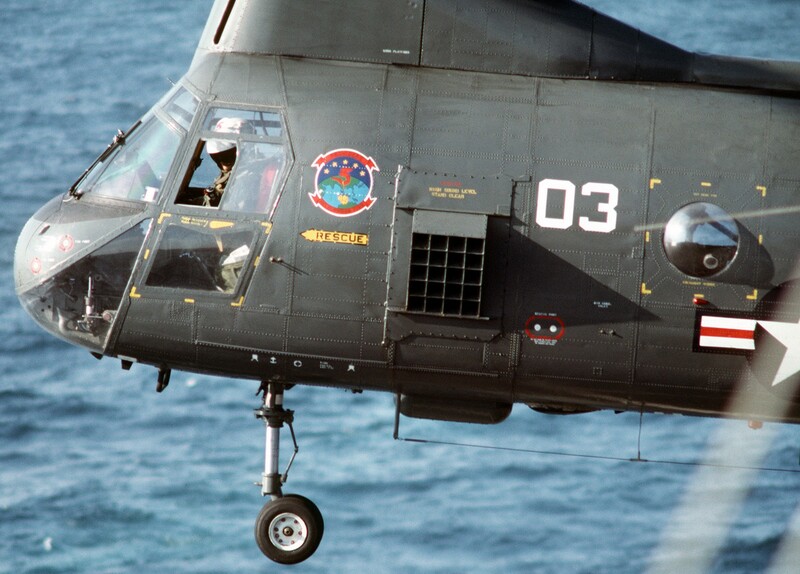 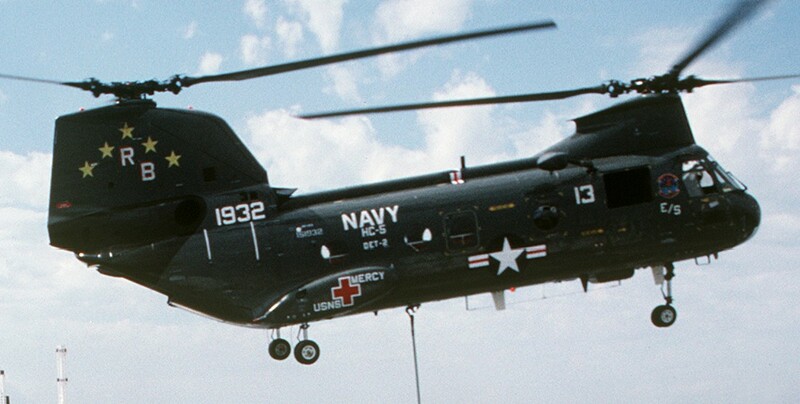 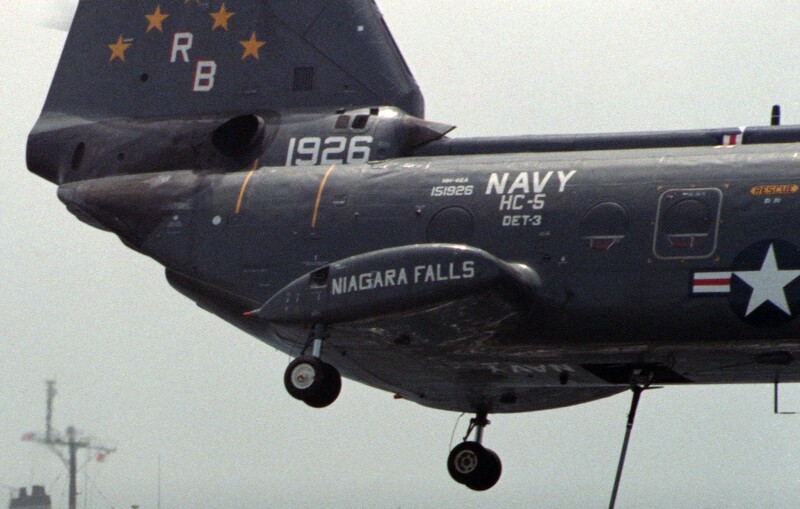 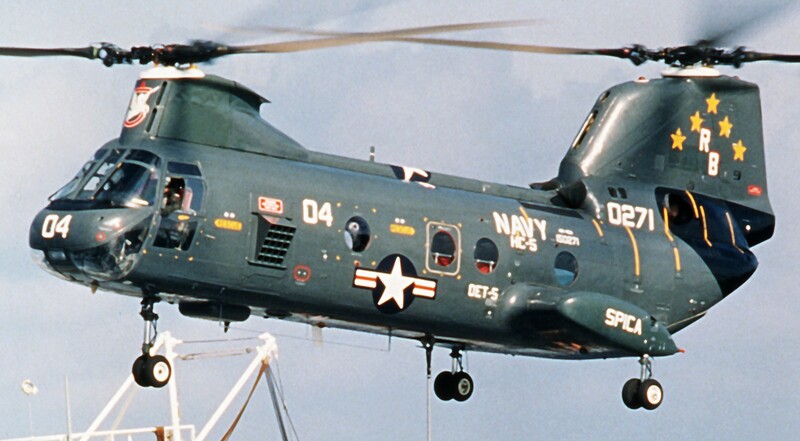 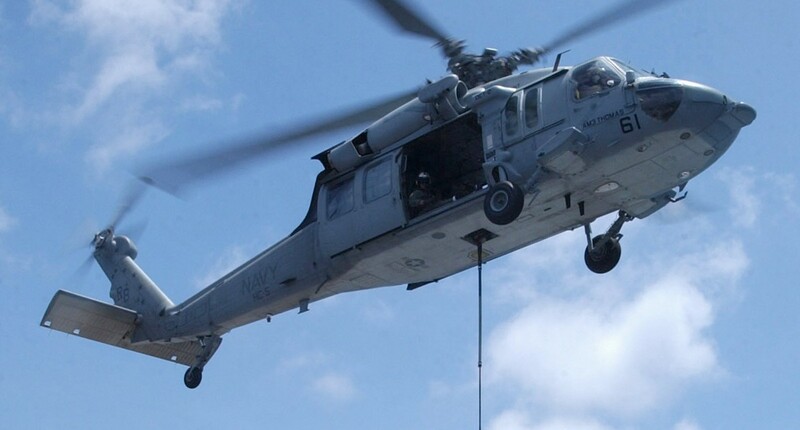 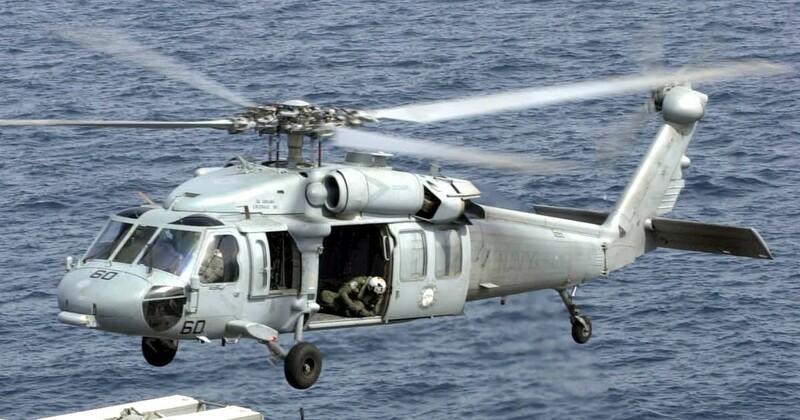 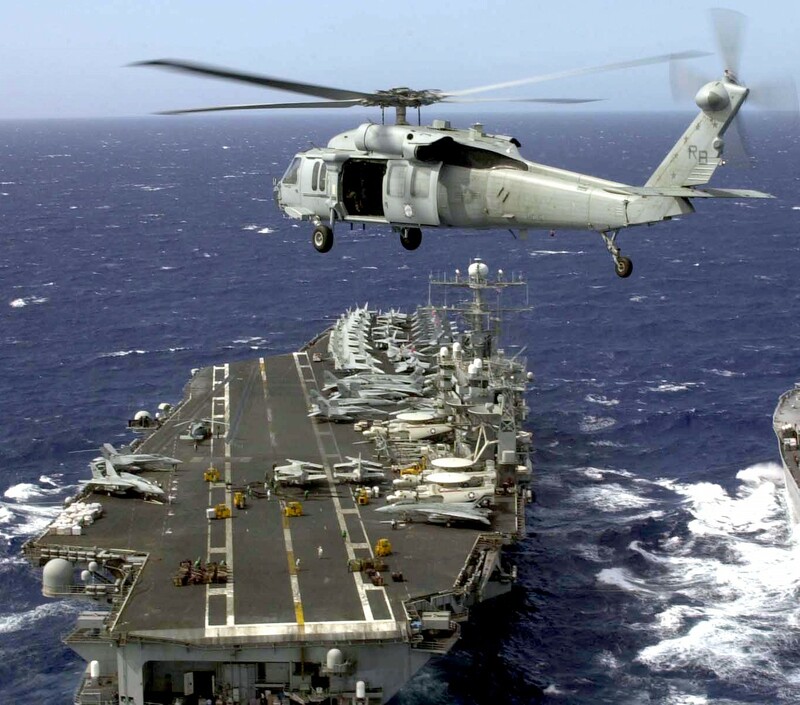 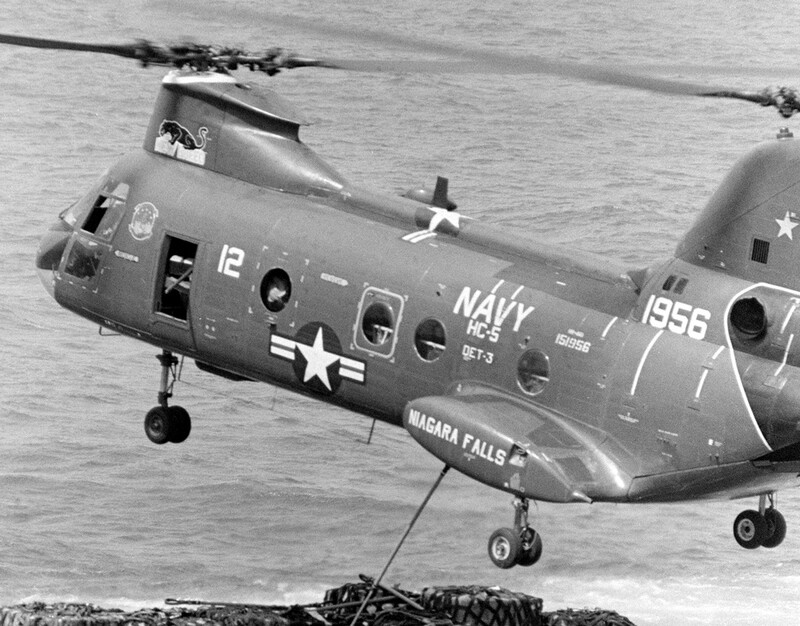 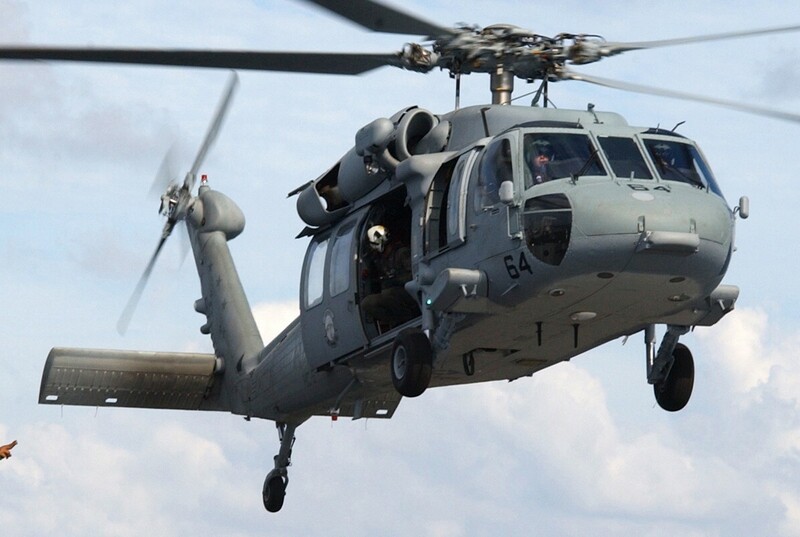 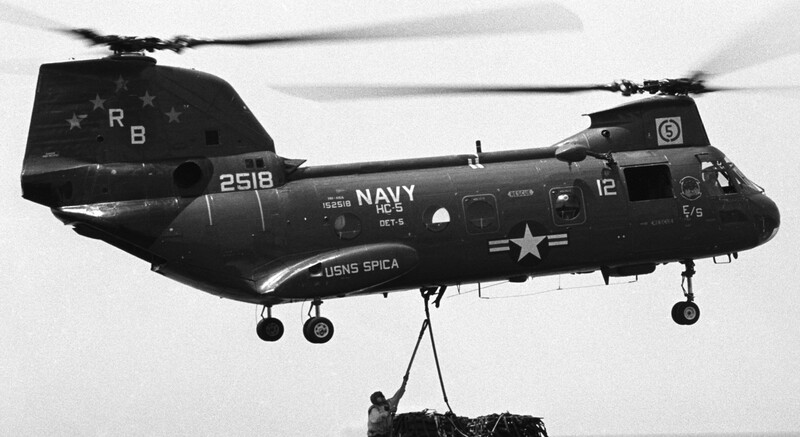 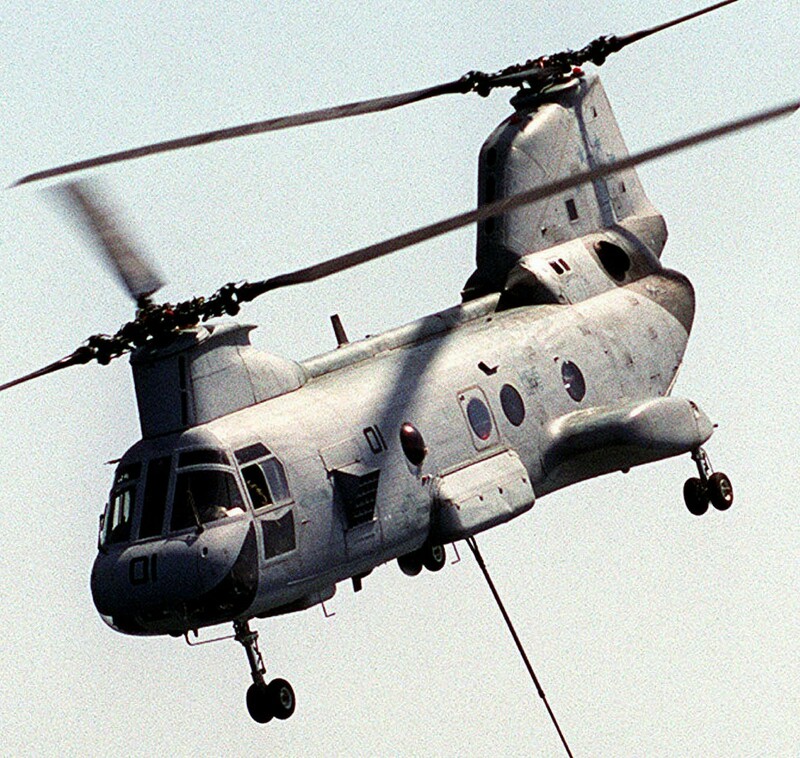 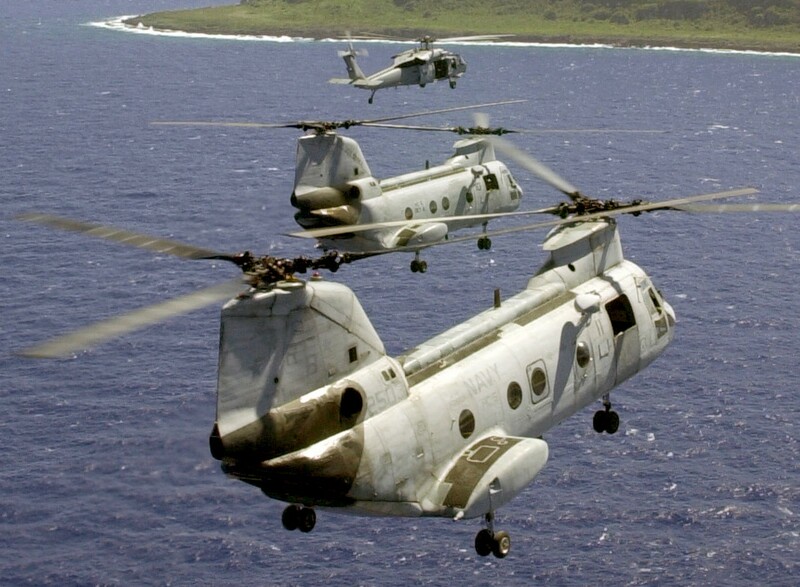 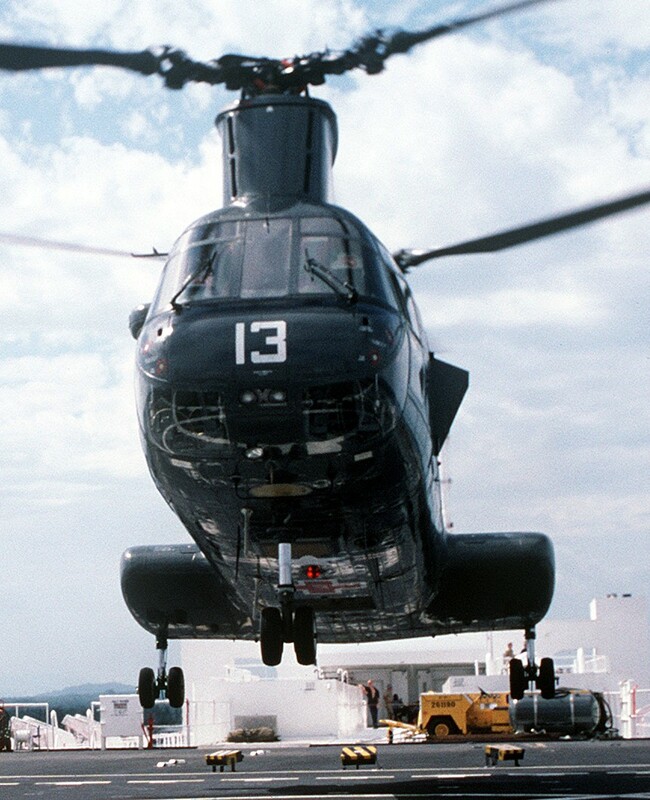 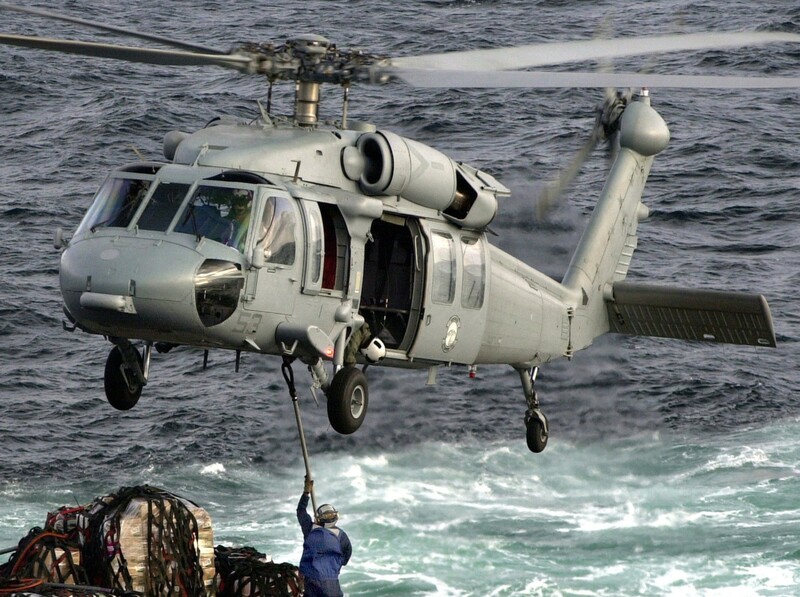 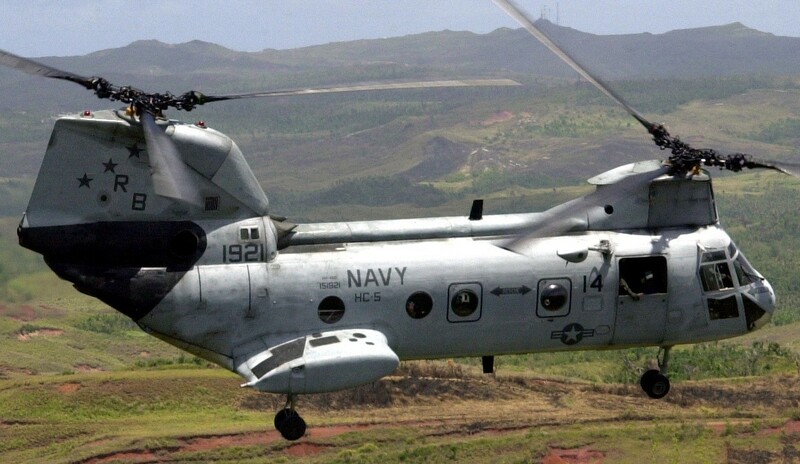 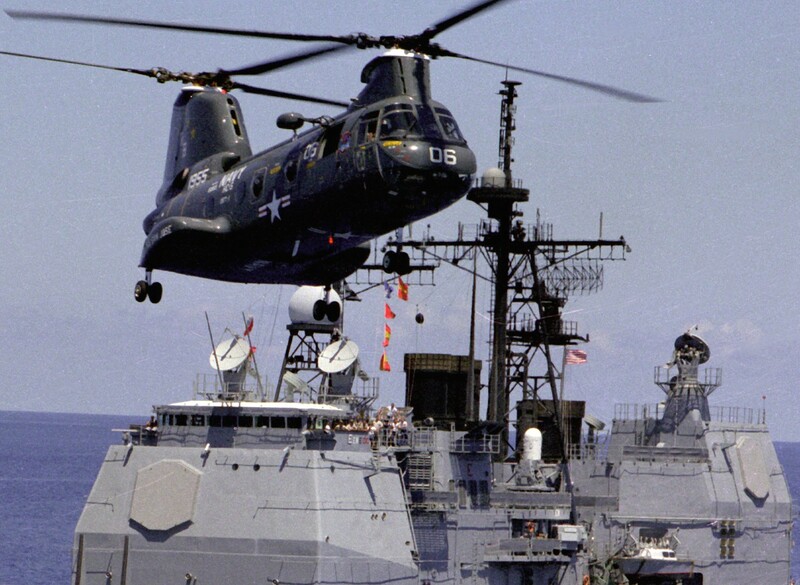 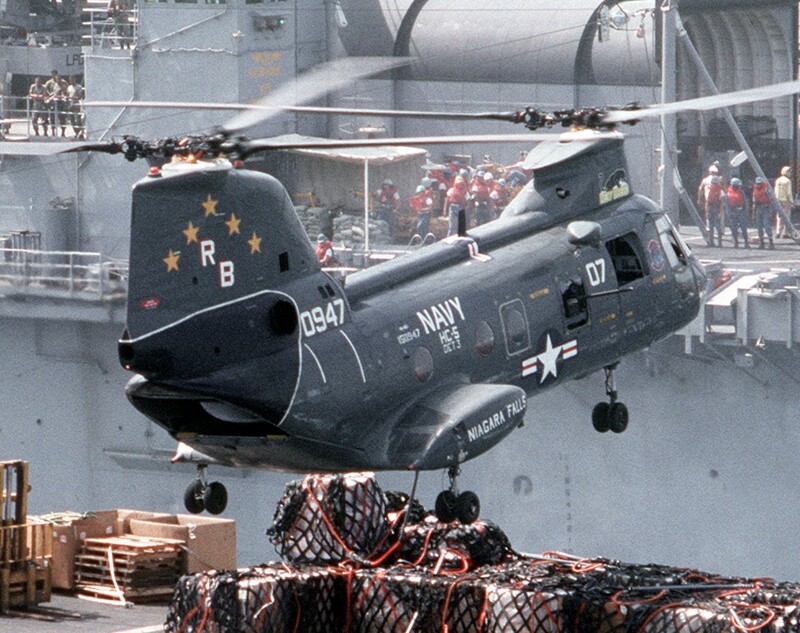 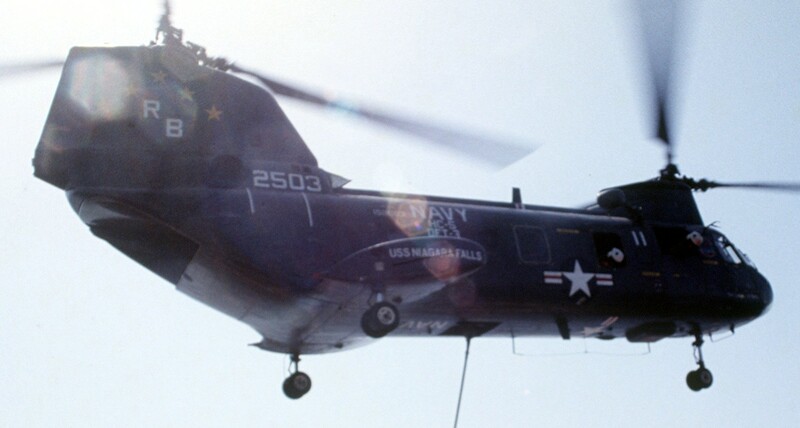 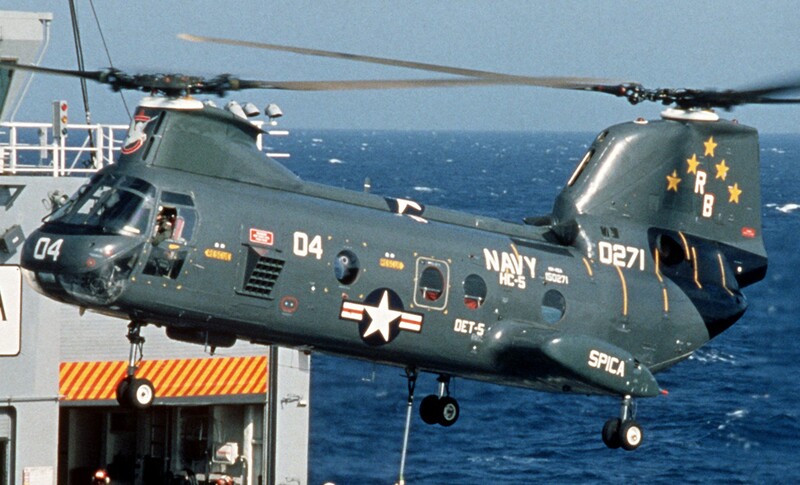 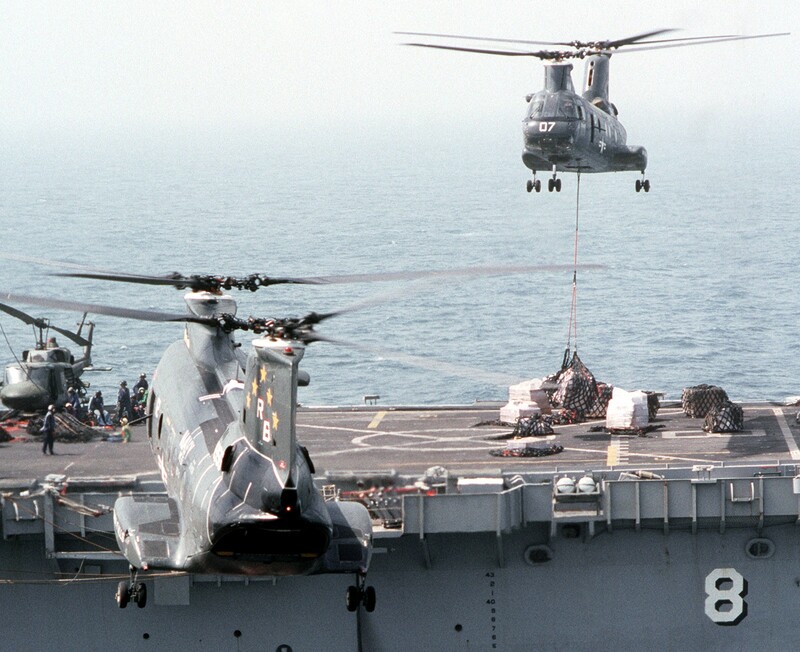 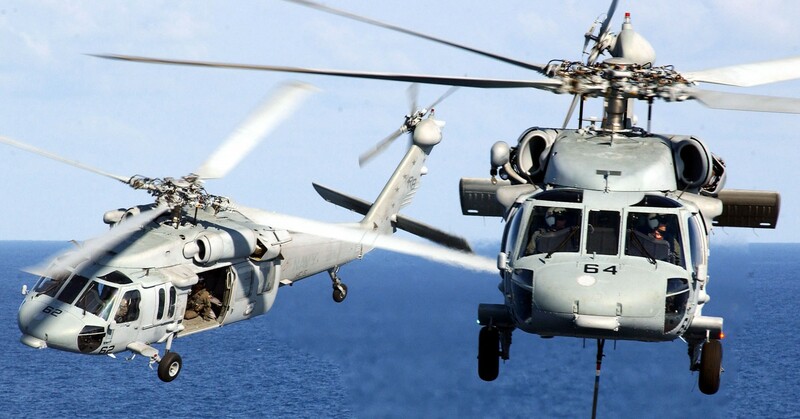 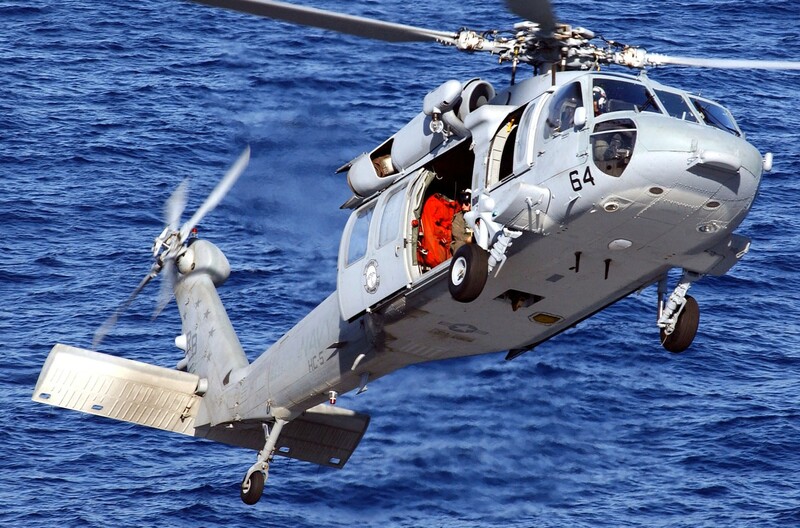 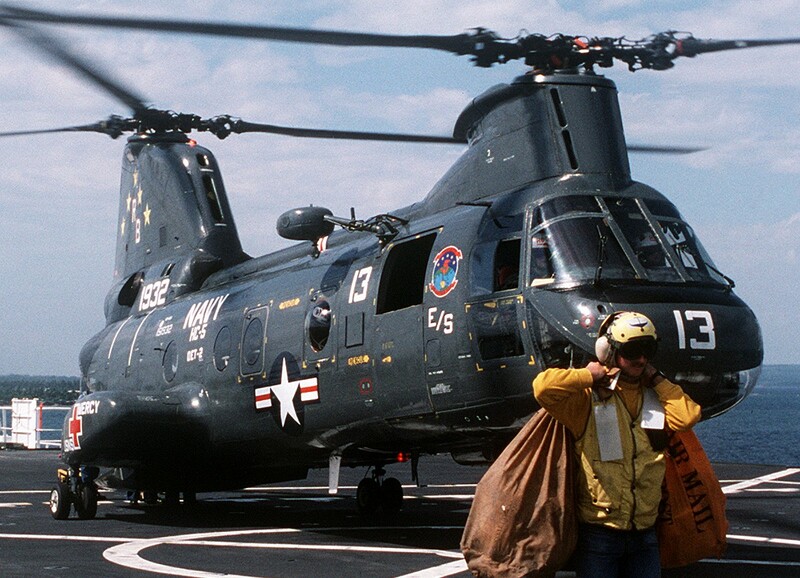 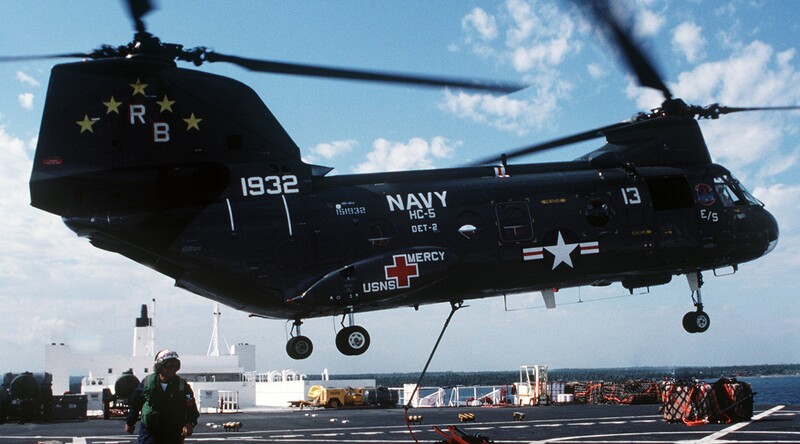 As the “Providers”, HC-5 flew the CH/HH-46D 'Sea Knight' helicopter. 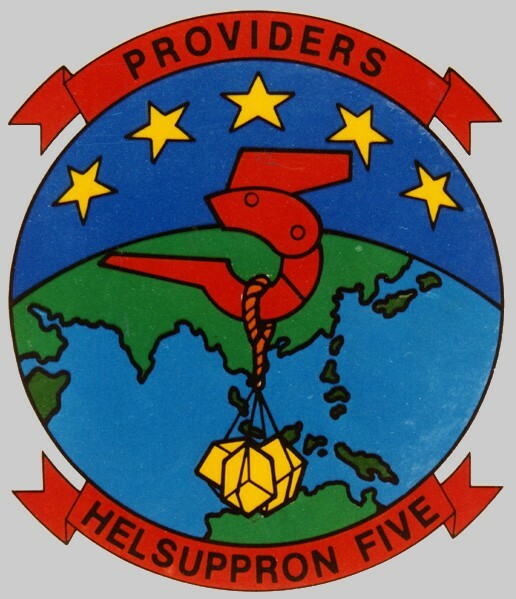 HC-5 moving to Andersen AFB, Guam in 1995 following the BRAC-directed closure of NAS Agana. 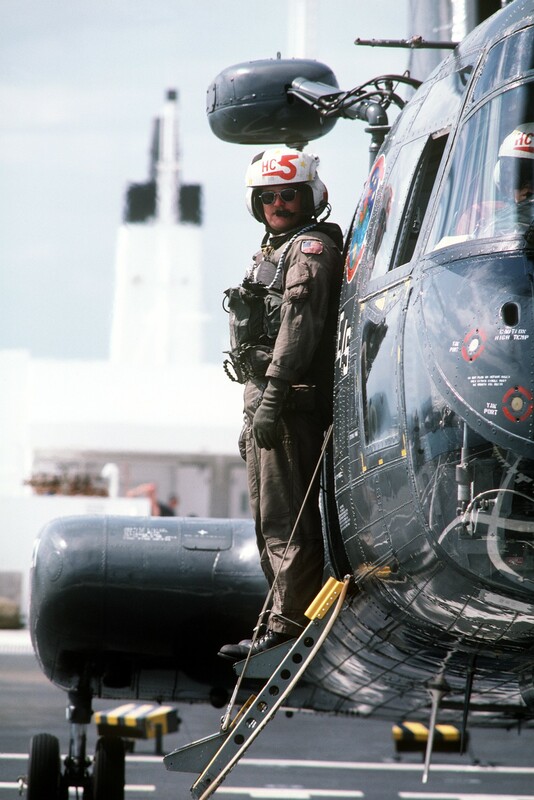 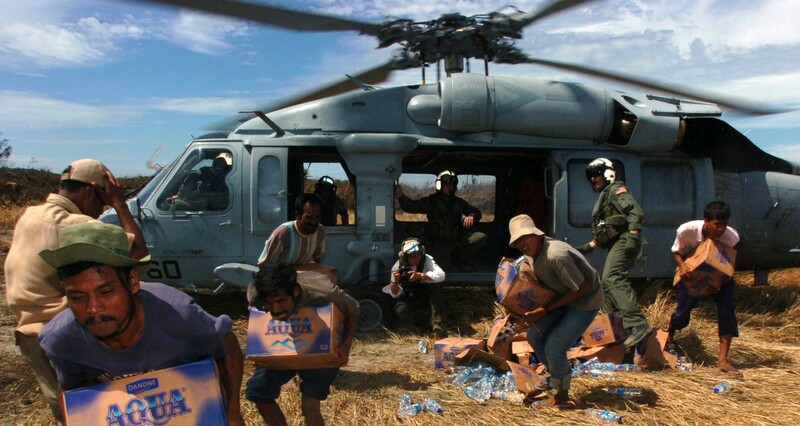 Redesignated HSC-25 'Island Knights' on April 21, 2005.